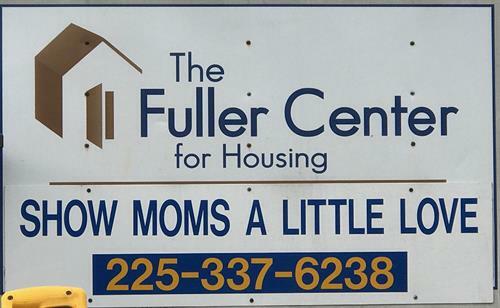 We have partnered with The Fuller Center for Housing, as well as their partner SMALL Fuller Center for Housing, to help low income, disabled and single-parent families help rebuild their homes after the flood. We have also partnered with Rebuild Livingston, whose focus is not only to restore the property of residents, but also to offer help to restore their physical and spiritual well-being. This organization was formed to serve the long-term recovery efforts of our parish. Our partnership with them is focused on restoring their physical location so they can better serve as a liaison between those who have flooded and the resources available to them. Our group is dedicated to raising awareness to our immediate and surrounding communities about the devastation still being experienced over 10 months post-flood and providing opportunities for those willing to lend a helping hand to continue to rebuild homes and restore hope in Livingston Parish.